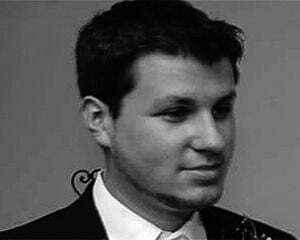 As a growing gamer, Maxis was always one of my go-to developers at a young age. From the original SimCity, to SimAnt, to SimTower, the company was almost infallible in my eyes, and I ate up practically every simulation it had to offer. But while Maxis had seen a great deal of success, it wasn't until The Sims that it truly crossed over into the mainstream market and exploded. Before FarmVille, before Wii Sports, there was The Sims, and it snared a lot of the non-gaming market over the years. The Sims 4 tries to tap into that market yet again, but it doesn't really have anything to offer over its predecessor. 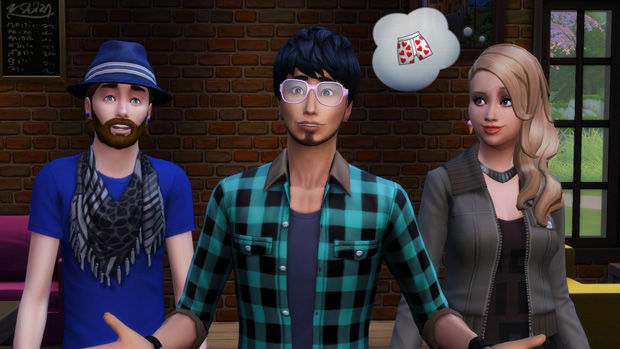 The premise of The Sims 4 is basically the same as it always has been. By way of open-ended gameplay, players can create avatars and mess with their lives. The reason I've enjoyed past installments is because of the non-linear nature of the titles. If there was ever a "sandbox mode" in a Sims game I often played it more than the regular campaign. Character creation is much simpler this time around, which is mostly a good thing for newcomers. Progression is even easier to figure out, as each avatar can have an "aspiration," such as an eSport career. What I like about this system is that it's clear what your goals are and how to obtain them, making that "ding" feeling much more satisfying since there's no cryptic decoding and stat crunching involved. Of course you'll also want to grow your own empire within your household and aspire for more material goods -- a goal that's likely linked to your career. It's very fun to jump in, create some characters, choose goals, and watch those meters rise just like a regular old RPG. It's one of the most satisfying aspects of The Sims 4. Emotions are perhaps the biggest addition, and while I didn't find them all that intriguing, they allow you to connect with your creations more than ever before. In short, events can happen that adjust your mood, which your character will wear on their sleeve. Recent real-world innovations like the rise of smartphones are incorporated into the experience to help you boost your characters' spirits, and it's enjoyable to figure these out. 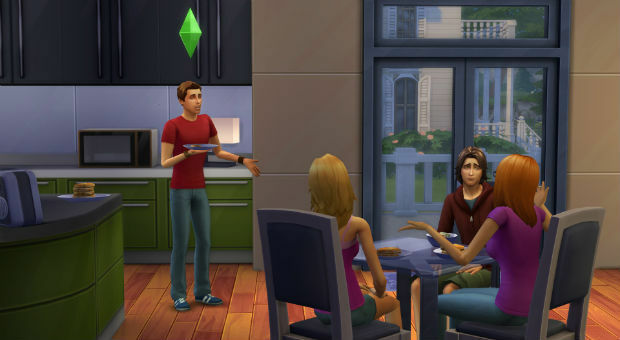 To help get them out of undesirable spats, Sims also have a more natural way of speaking to each other, which is an improvement for those of you who prefer group interactions. 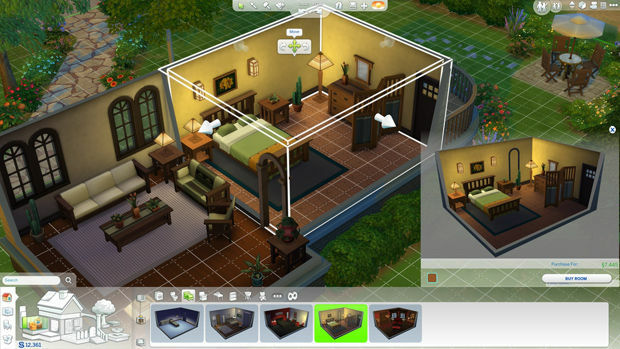 Sadly, a lot of the long-standing issues with the series have carried over into The Sims 4, like the lack of direct control you often have over your creations. While it's great to have them do their own thing most of the time, sometimes the AI isn't smart enough to handle an important task that's right in front of their faces. If you attempt to queue up an action occasionally, it may not work or they might get utterly confused and just stop doing it altogether. The biggest problem however is the amount of regression that has been made since The Sims 3, which I would consider the pinnacle of the series. Big features that we've come to expect are gone, like the entire toddler stage, parking lots, pools, true neighborhood exploration elements (not just instances), and the inclusion of a real living world around your house. The lack of exploration is my top complaint, as the game is separated by lengthy loading screens and a distinct lack of cohesiveness. Instead of seamlessly walking out your door and into the great outdoors in an open world, you'll be greeted with constant instancing and tangentially linked zones that don't lend themselves well to a simulation game. This is a massive bummer for people like me whose favorite aspect of The Sims 3 was walking around with no real goal in mind. Every world I was a part of just felt so...isolated as well. There was no real neighborhood feel even though I crafted my own inhabitants. Everything was sort of "spotlighted" onto your central family and household, which is great in some ways, but disappointing when you consider how right the last game got it. Random events like burglaries also feel less frequent, or are completely scrapped in general (you guessed it, burglars are gone). There's also less clothing and building options, which is a shame, and I suspect more will be added eventually over the course of the game's lifetime with free and paid DLC (pools, costumes, ghosts, and more careers are confirmed). Still, it feels weird to essentially downgrade for a slightly better set of visuals and a few mechanics that aren't nearly as groundbreaking as each iteration was before it. 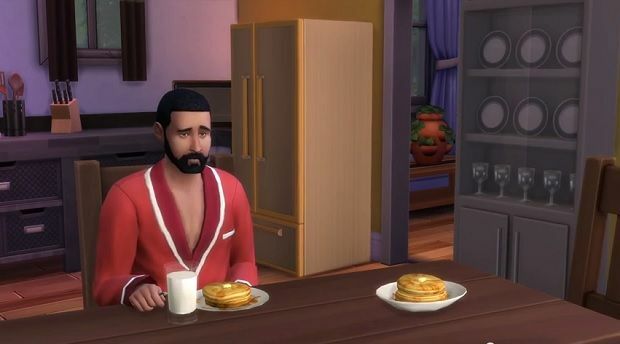 The Sims 4 has room to grow, but right now you're better off continuing to play its predecessor. While certain features were axed in the name of progress, those features were a large reason why many have come to love the series in the first place.